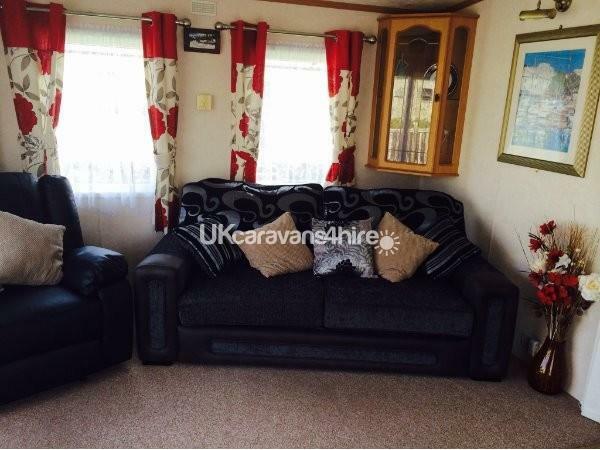 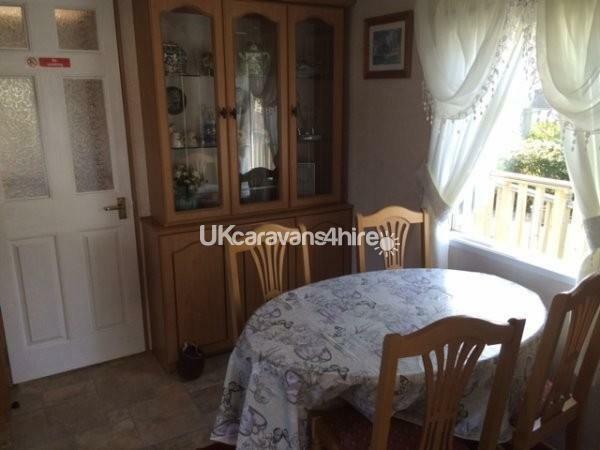 Our Lovely cosy caravan is situated on quiet corner plot in a caldisac position. 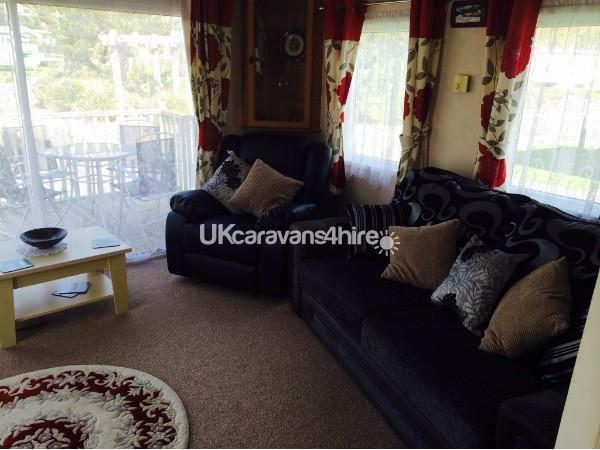 Located on Cader Idris the caravan will provide you with a very comfortable base to explore from. 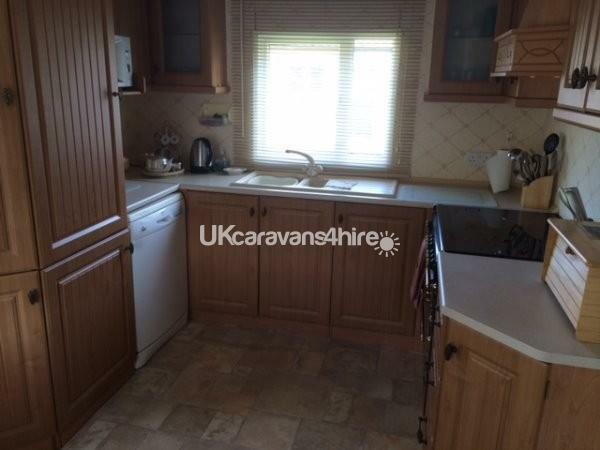 Our caravan boasts all the luxuries of home including dishwasher and range cooker. 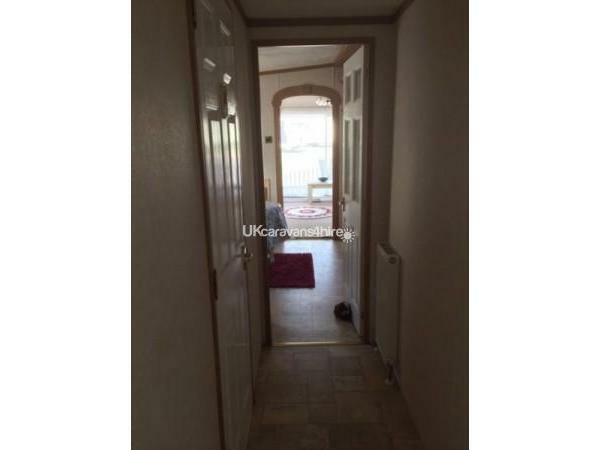 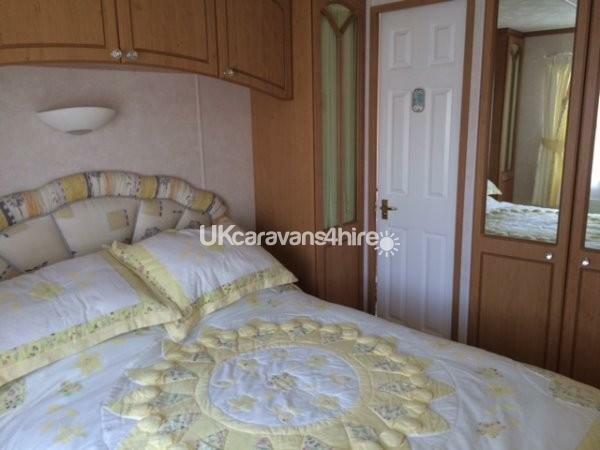 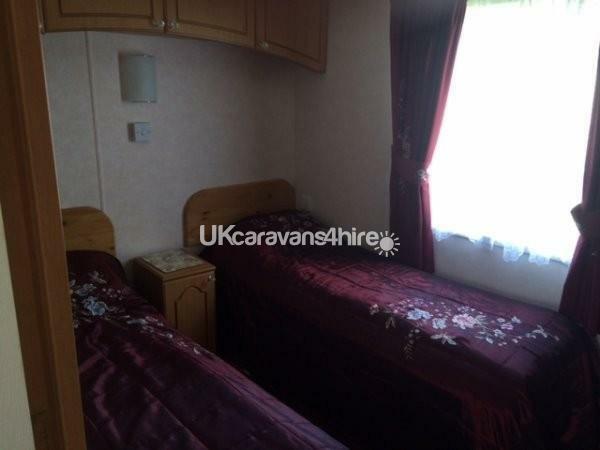 2 bedroomed 6 berth with on-suite master bedroom. 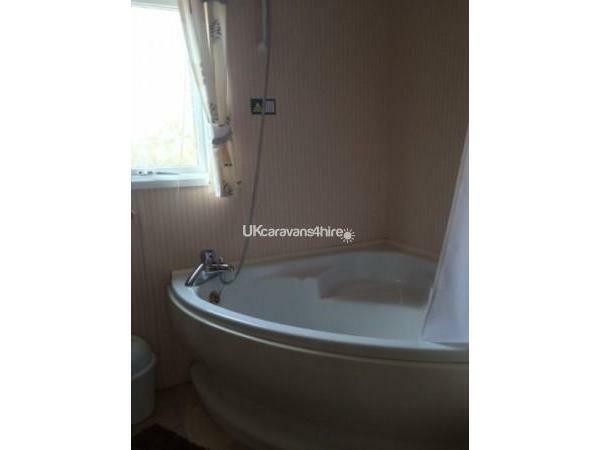 corner bath in family bathroom. 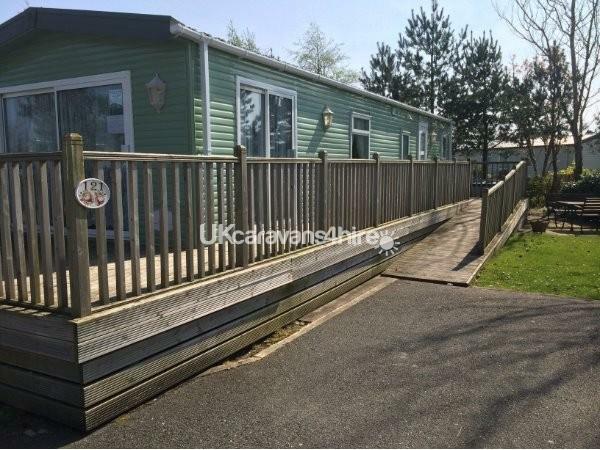 The caravan boasts large decking area all around with ramp access making it convenient for wheelchair users. 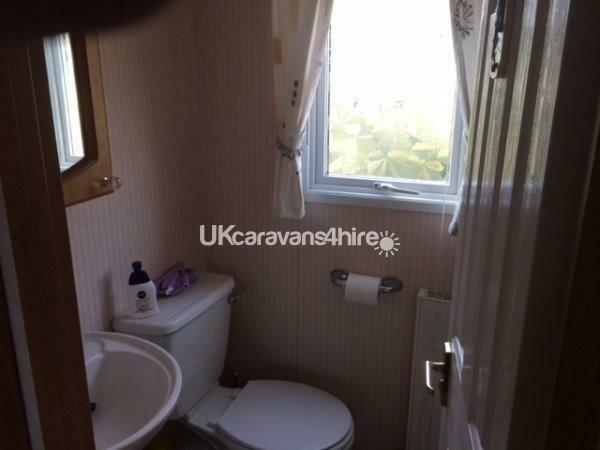 this is also a very spacious van as extra width provides more room inside. 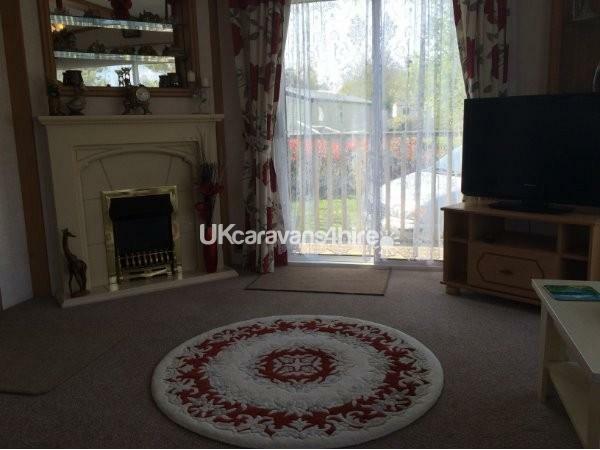 outside seating area for those lovely summer bbqs.